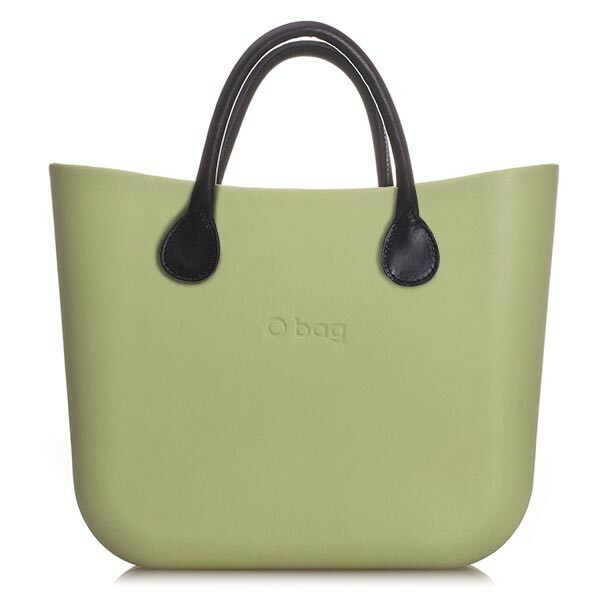 A Mini version of the O bag Classic! 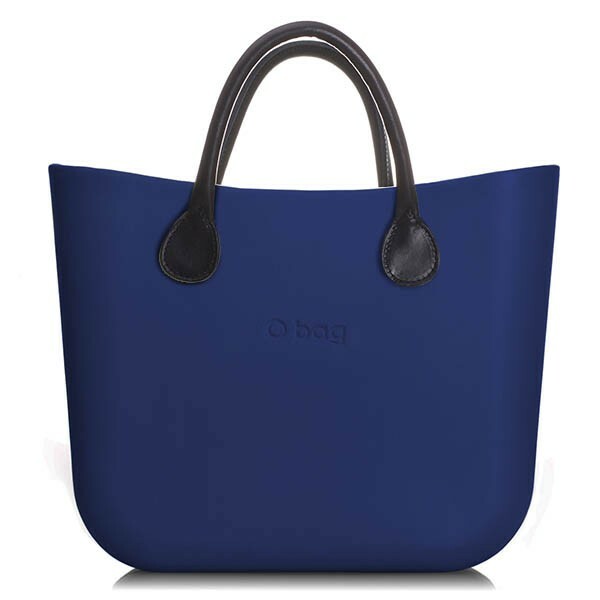 The O bag Mini is also made of EVA silicon, & similar choice of rope or leather handles except shorter length. 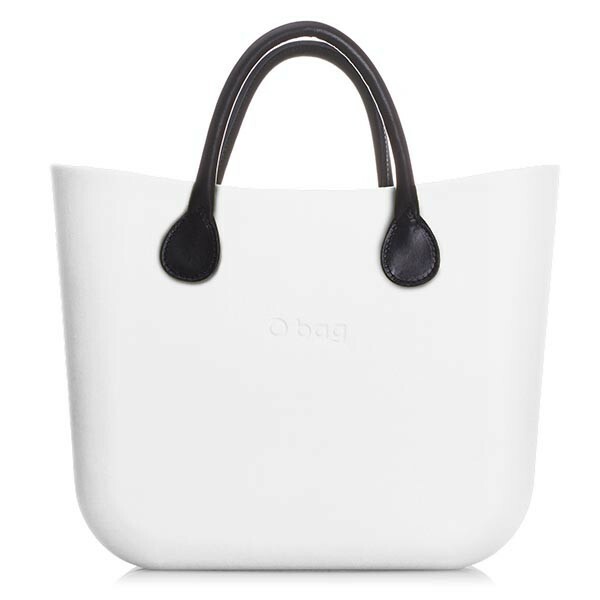 All handles are fully interchangeable. 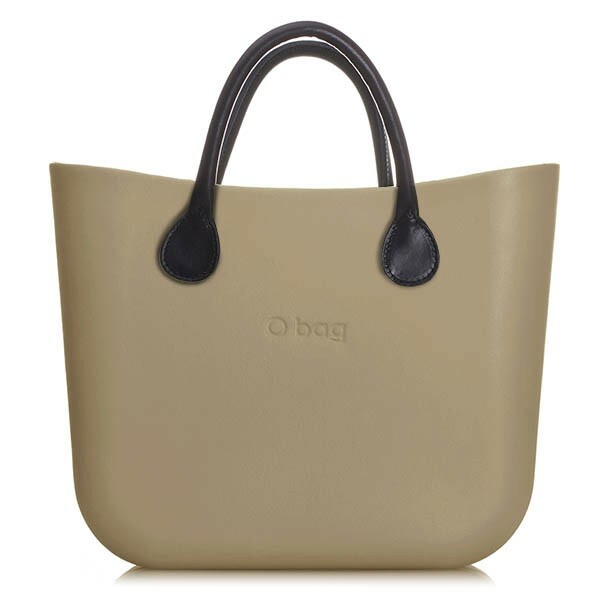 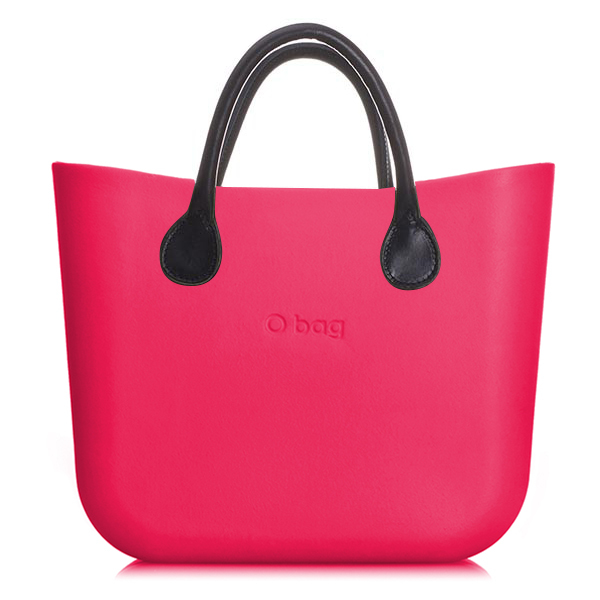 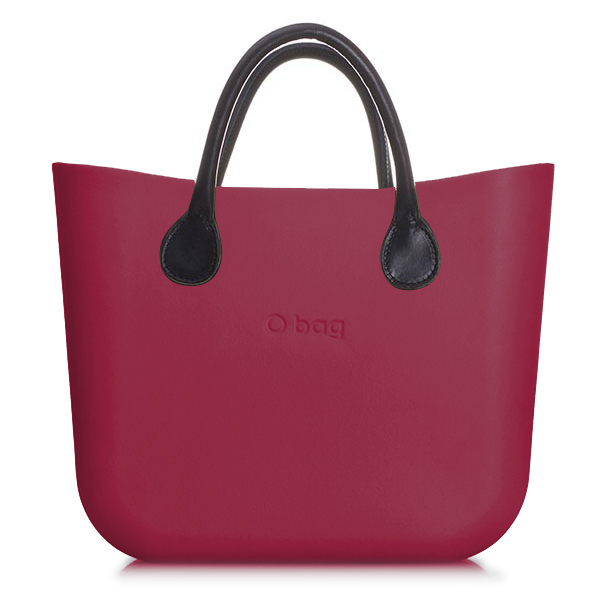 Mini o Bag dimensions: top width 34cm, bottom width 31cm , height 29cm, depth12cm.